Q. Will the sea kelp product infuse into the scalp? A. 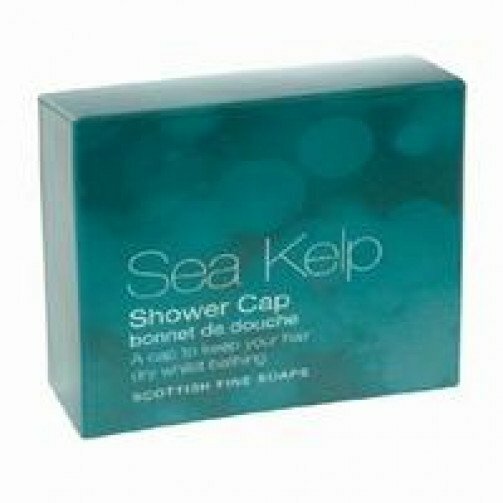 The shower caps are plain but with the Sea Kelp brand, there is no product inside the shower cap.